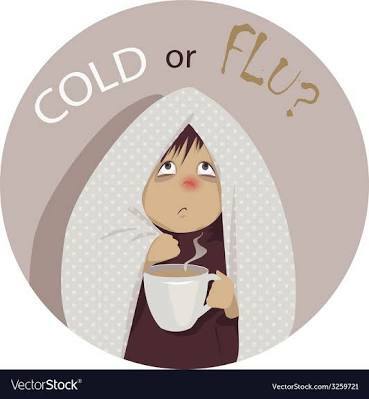 Common Cold is defined as some type of virus attack on your immune system which gives you a Headache, Runny Nose and Body Pain and Some more Symptoms. Now everybody is discussing always ” How not to catch a common cold easily ?”But I will discuss it in brief with some major points. How Not To Catch Common Cold Easily? ~ In winter stay warm when outdoor or never ride a bike, or bicycle in the open air without a muffler, Jackets, and full covered pants and shoes as it may cause cold air to enter your body while you are riding them. So, friends, this is the things you must follow in order to avoid Common Cold in your daily life. Next What Will Be There If Nothing Is There?